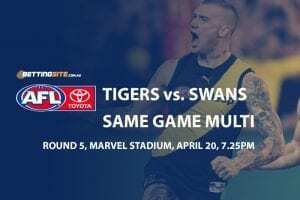 Collingwood and the GWS Giants will go to war on Saturday night in a semi final that is certain to deliver its fair share of drama and intrigue. 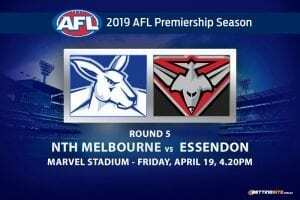 The winner continues into the Preliminary Final against the Tigers, but the loser will have to wait until next year before they can lace up the boots again. 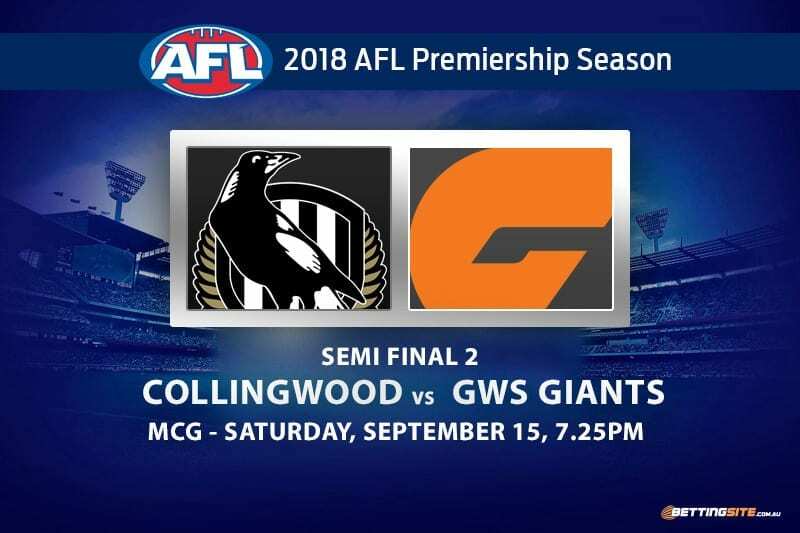 The Magpies will host the match as they finished higher on the ladder, meaning the Giants will have to travel down from New South Wales to the great MCG. 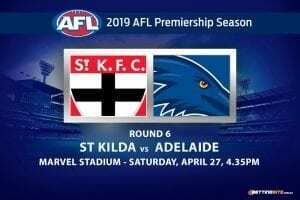 The home off football had not been a happy hunting ground for the youngest AFL club in recent years, but in 2018 the Giants have been brave away from home — typified by brave wins in Melbourne, Adelaide and especially at the SCG in last week’s semi final. GWS suffered another serious injury in their win last week against the Swans. Midfield Rolls Royce Josh Kelly unfortunately finished his match in the second quarter with a meniscus tear. It’s unlikely the Giants’ prime mover will play this week, leaving a big hole in the GWS engine room. 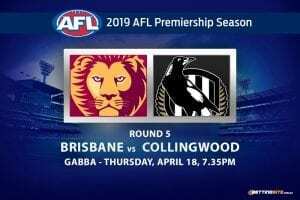 After a gallant three-goal loss to the Eagles in Perth in the second qualifying final last week, Collingwood enjoyed a rare match without injury and will hope that Tyson Goldsack, Adam Treloar and Jeremy Howe — all returning from long injury layoffs — will be better for the run. As this Semi Final builds anticipation, here are a few tips to get you ready for the action. Arguably the best player on the ground for the Magpies in last week’s loss to the Eagles, Steele was instrumental with 27 disposals. Can he increase that number to 30 against the Giants? Sidebottom was prominent while dealing with a heavy Mark Hutchins tag. Hutchins ability to lock down a player should not be disregarded, meaning Sidebottom was fantastic to get so much of the ball. The Giants have no player that can shut down Steele, meaning he has the chance to get 30. Returning to AFL level after missing the entire season with an Achilles tendon, Williams slotted back into the best immediately in the elimination final last. Zac Williams is a flashy half back that knows his way around even the fastest of forwards. Williams found the footy 10 times in the first quarter last week, but finished with 23 due to the contested style the game was in thereafter. If Collingwood allow him the space in the back half, Williams will easily use his attributes to make his mark yet again. The weather looks ominous heading into the Saturday, but that won’t stop the Magpies slick and speedy forwards. 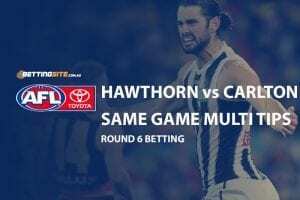 The Pies forward line relies heavily on medium-sized runners who are accurate in front of goal. Collingwood have used American giant Mason Cox to get the ball to ground to their smaller forwards all season to great effect. Brodie Mihocek is excellent in the rain and can use his poise to his advantage. Expect Josh Thomas to lead the goals tally. The Giants rely upon clean ball use and flashy skills to execute their game-plan, which is redundant in the rain. Collingwood’s defence seems to match up well with the GWS forwards on paper and while we thinkToby Greene will thrive in the conditions, he cannot kick all the goals by himself. We think Collingwood’s team defence will keep the Giants under 10 goals in the wet. The Magpies win most of the matchups across the ground on this occasion. The home field advantage is a significant bonus too, considering the Giants have only won two out of 14 matches they have played at the MCG. 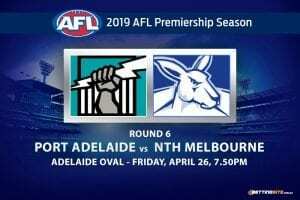 Earlier in the season, the Giants were at full strength and beat the Magpies, but this week is different as the Pies have exceeded expectations and ascended to a much better football side than what they were in round two. 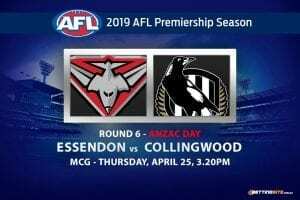 Collingwood will win the match due to their greater amount of experience and home field advantage. The classy Giants will be severely hindered by the wet and intimidating conditions.